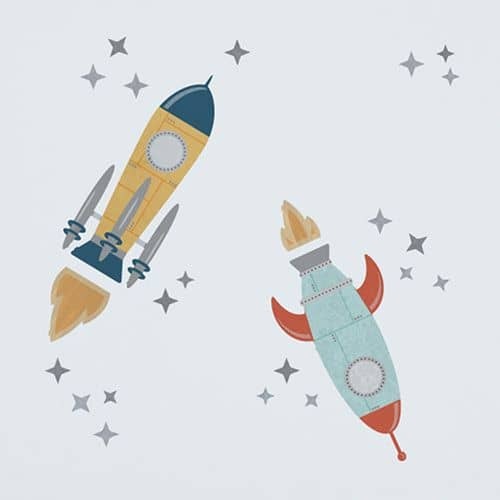 Our huge range of Boys Wall Decals are the perfect way to dress up your little boys bedroom or nursery. 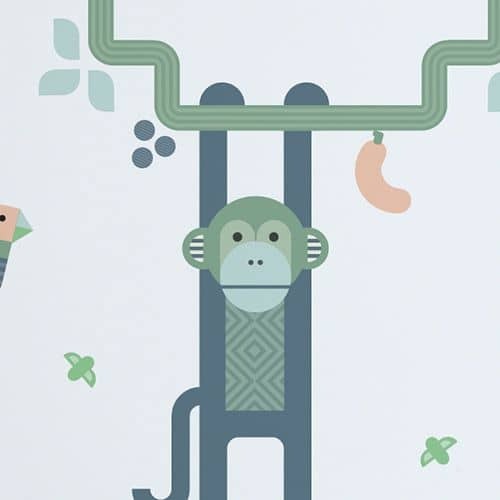 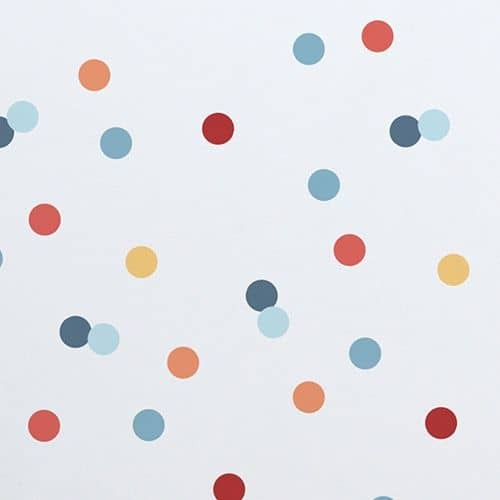 With a wide variety of super cute wall decal designs to choose from in 8 versatile colurs, creating something unique and exciting for your kids bedrooms is easy! 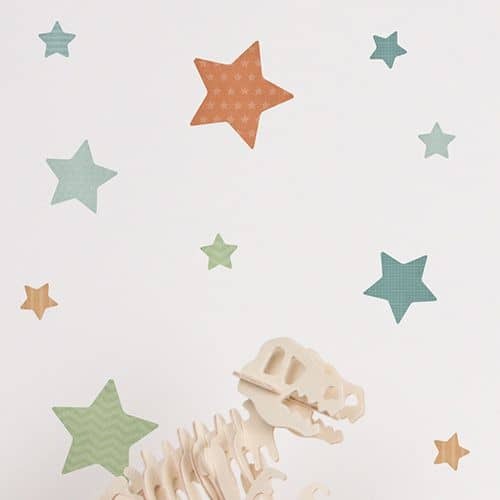 Our huge range of Boys Wall Decals are the perfect way to dress up your little boy's bedroom or nursery. 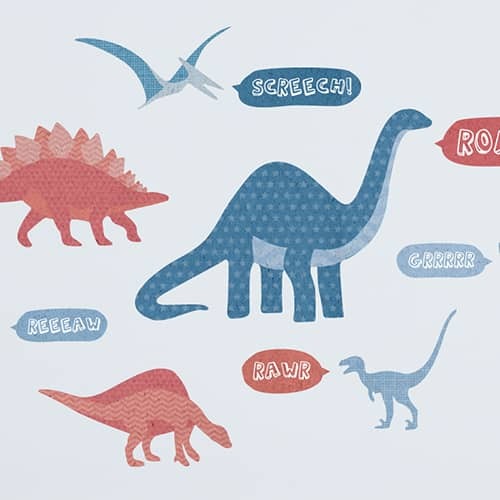 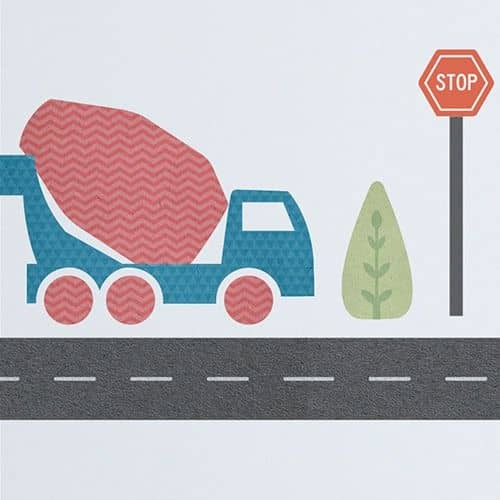 Whether your little mister is a car fanatic, dinosaur lover, or crazy about construction, there's a wall sticker for him. 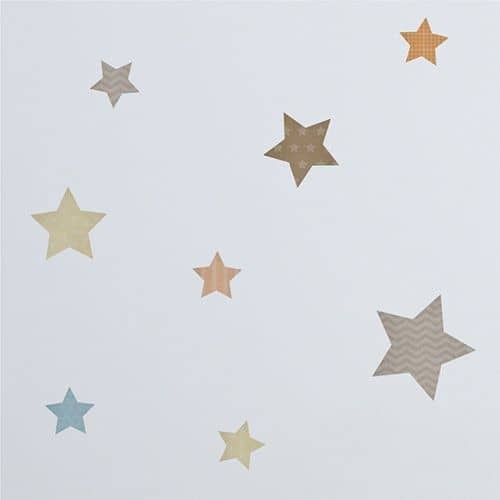 With a huge variety of super cute boys wall decal designs to choose from in 8 versatile colors, creating something unique and exciting for your kid's bedroom is easy!